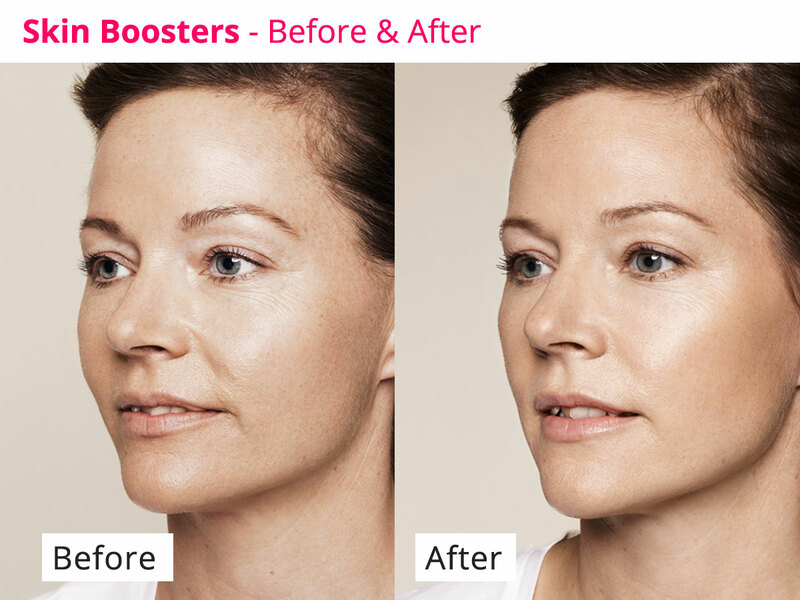 Skinboosters are a brand new approach to nourishing your skin, especially designed to deliver deep-skin hydration. Our range of Skinboosters are the only stabilised Hyaluronic Acid products available for skin revitalisation. The stabilisation ensures a long-term effect. “I have noticed that my skin is much plumper and smoother, lines on my face have also noticeably disappeared. I would 100% have this treatment again. Since the treatment both my friends and family have told me that my skin looks fresh and younger!